Two new automatic watches - the Cypher and Decypher are now available for preorder. Save $175 off MSRP. 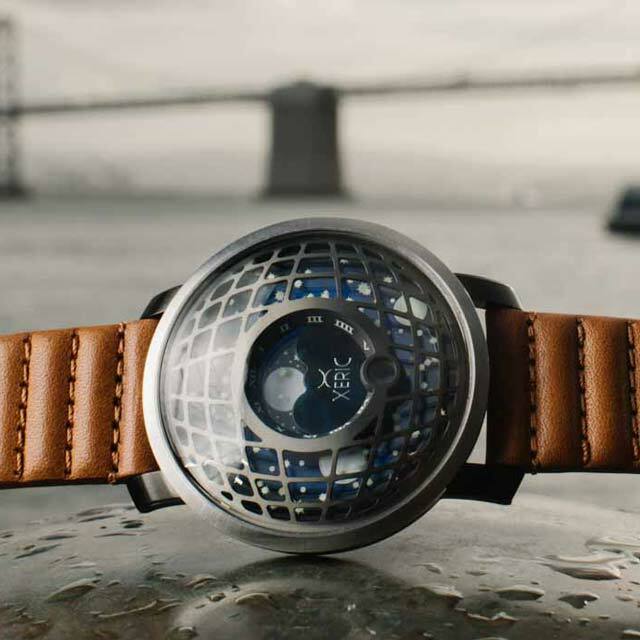 Xeric was started from a passion to push the boundaries of design and create unique, yet affordable time machines. Watches like you've never seen before. 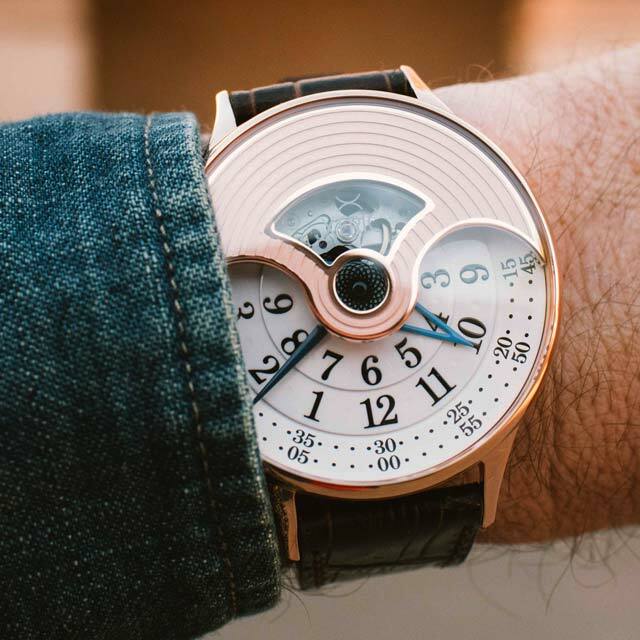 Xeric is one of the most successful watch brands on Kickstarter. 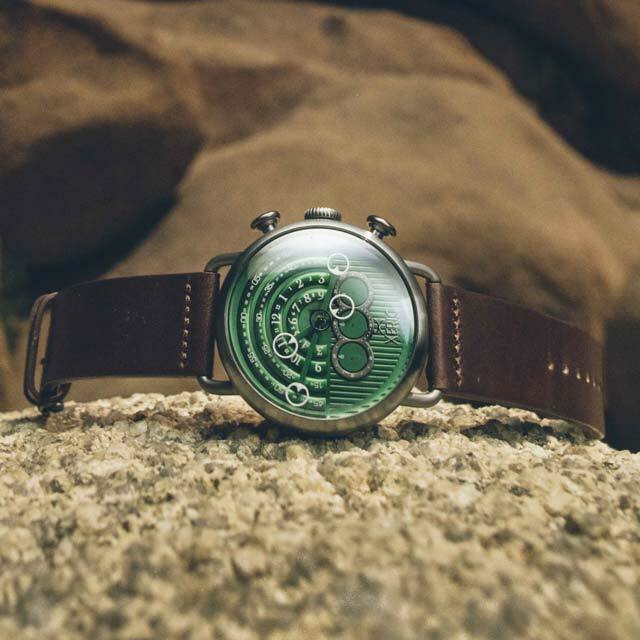 We started out as watch collectors, and it’s our mission to continue to create unexpected timepieces that help you stand out from the masses.